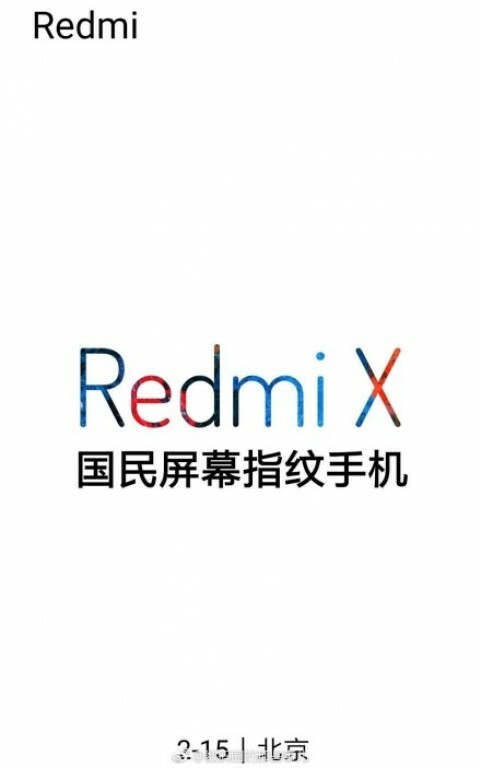 Home>News>The Redmi X will debut on February 15, but will not come with a notch? From the simple conception of the new independent brand of Xiaomi, Redmi, many rumors have been generated, several of the main ones talk about a possible launch on February 15, trying of course a new device. According to the little information available, it is believed that it will be the arrival of the Redmi X, which would become the new mobile of this brand aimed at the mid-range market. From the beginning, there has been much speculation about the possible characteristics of this new phone. 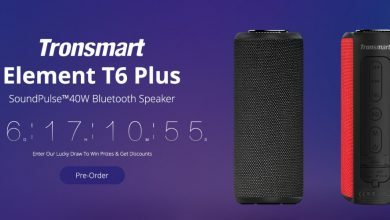 It is said that it will have a Snapdragon 855 processor along with a 6.4 inches screen and a 4000mAh battery, but due to the new information revealed, these speculations have been changing. 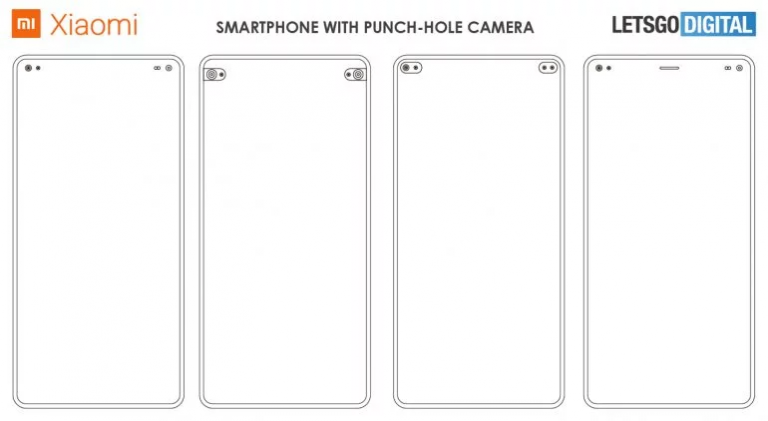 It was recently announced that Xiaomi could be working on a perforated screen patent in which the cameras and sensors are placed; this has become the new fashion in the market, reason that leads to think that Xiaomi would be willing to leave behind the notch in this device to adapt it to this fashion. 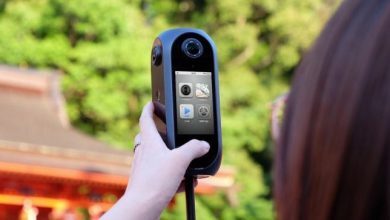 All this happens as a result of the other mobile companies like Huawei that have already laced their first devices with this new technology, and the public in general have accepted them quite well, so it could be considered to be the future of Smartphones. 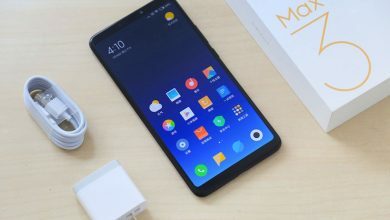 Now, talking about Xiaomi, an image has been revealed in which some possible designs are shown with which the mobile could use this technology (possibly the Xiaomi Mi MIX 4). It is not really known if the Redmi X will be the first device of the company with perforation on the screen, so right now we just have to wait.